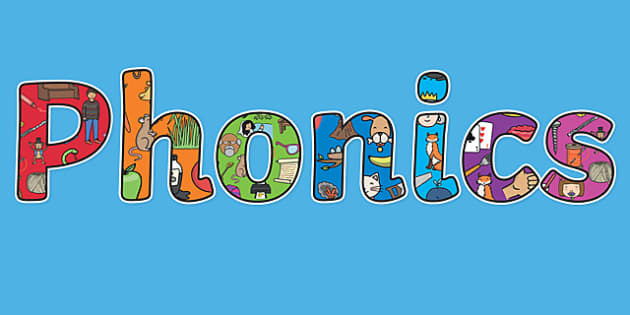 What is phonics? There has been a huge shift in the past few year in how we teach reading in UK schools. This is having a big impact and helping many children learn to read and spell. Phonics is recommended as the first strategy that children should be taught in helping them learn to read. At the end of Year 1 all children are tested on their phonics knowledge. Phonics is one method of teaching children how to read and write. It's all about sounds. There are 44 sounds in the English language, which we put together to form words. Some are represented by one letter, like 't', and some by two or more, like 'ck' in duck and 'air' in chair. Children are taught the sounds first, then how to match them to letters, and finally how to use the letter sounds for reading and spelling. Synthetic phonics refers to 'synthesising', or blending, the sounds to read words. It's based on the idea that children should sound out unknown words and not rely on their context. Click on the link below to have a look at an example test. Some words are made up (Alien) and others are real. At TSSMAT, we use Letters and Sounds, Jolly Phonics and Phonics Play materials.